Family courses are available all year round. The younger students will enjoy interactive, conversation focused classes. 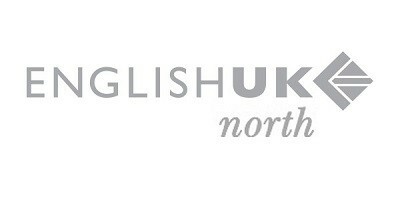 The course focuses on everyday real English in authentic situations, such as buying souvenirs and gifts, asking for directions, talking about hobbies or discussing travel plans. 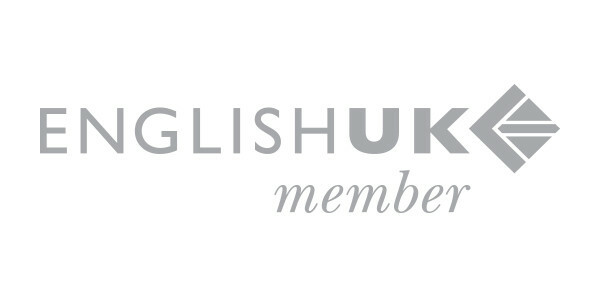 After an online and verbal assessment, students are allocated to a group suitable for their level of English. Classes are taught with a communicative approach. Courses have a limited number of places so book early to avoid disappointment. Each lesson is 50 min. All classes are subject to availability and can be confirmed after the level test. Normally classes take place either: between 9 and 11:30 or between 12:00 and 14:30 Monday to Friday. Classes are normally in small groups but may also be in one-to-one format (outside of Summer months).